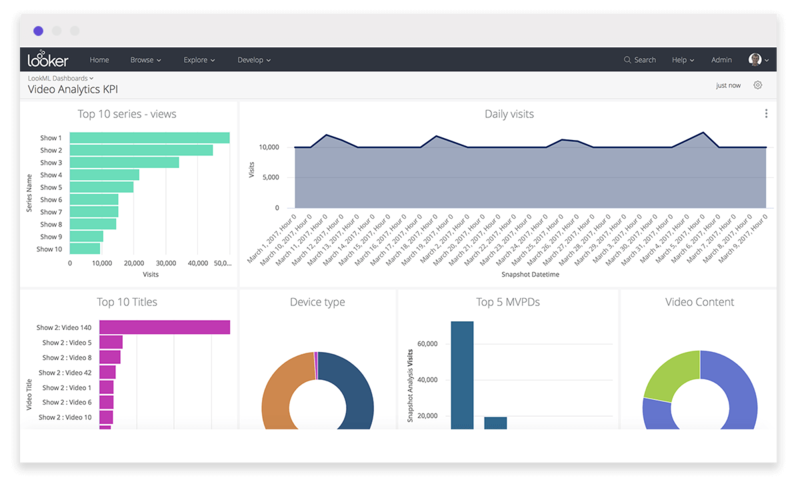 Adobe Analytics is used by many premium publishers. This Looker Block was designed for publishers who focus on creating and distributing series-driven video content and may have a cable or broadcast business. 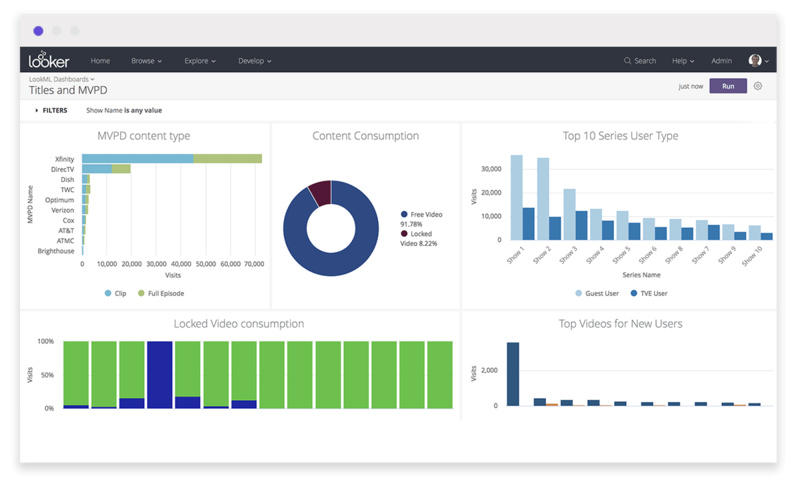 Empower your team with video-specific insights that drive viewer engagement and retention. Understand how your content performs across platforms and partners, then drill down to discover risks and opportunities hidden in your data. Achieve high performance and cost-efficiency with the modern architectures of Looker and Snowflake. Contact our partners at Elasticiti to gain access to this Block and for any assistance with your media and entertainment data needs.